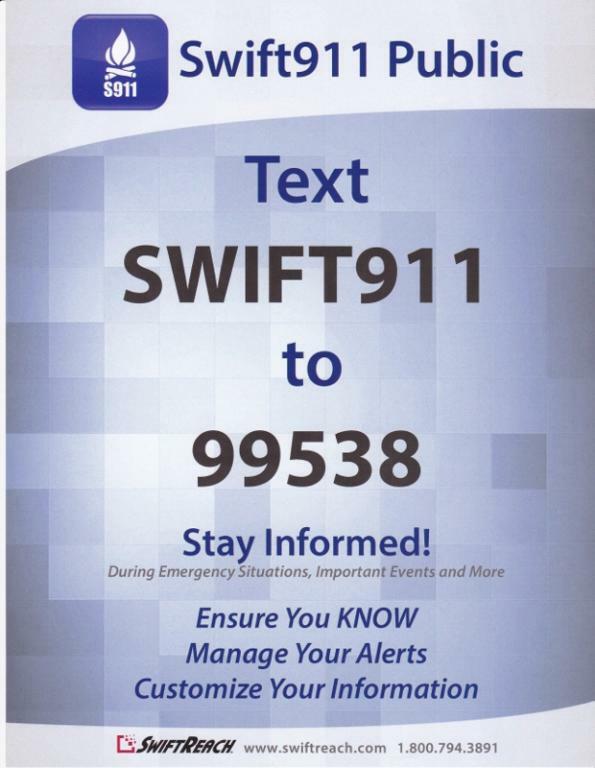 Register with Swift911 to maintain your contact information - current phone number & email address - to receive calls, texts, or emails when there is an important notification. Click on the Public Notifications link on the right side bar of this page or download app on your phone by following text information above. You can email us at [email protected] with questions or to provide updated contact information. The Parker Area Authority monthly meetings - 2nd Wednesday of each month at 7 PM, at the Parker Community Building on Wayne Avenue.